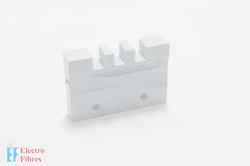 Counted among the illustrious manufacturers, suppliers, traders and exporters of Finger Type Busbar Support, we have marked a distinguished position in the industry. Our procuring team obtains superior quality raw materials and other components from reliable vendors in the manufacturing of this support. This support is highly demanded by clients for electrical applications. Supported by a team of dexterous professionals, we are involved in manufacturing, supplying, trading and exporting quality assured Finger Type Busbar Support. To attain complete customer satisfaction, we assure to use one of the finest quality raw materials from legitimate vendors. We deliver this support in tamper proof packaging to ensure secure transit. 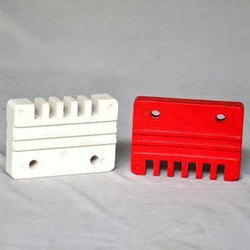 Looking for Finger Type Busbar Support ?